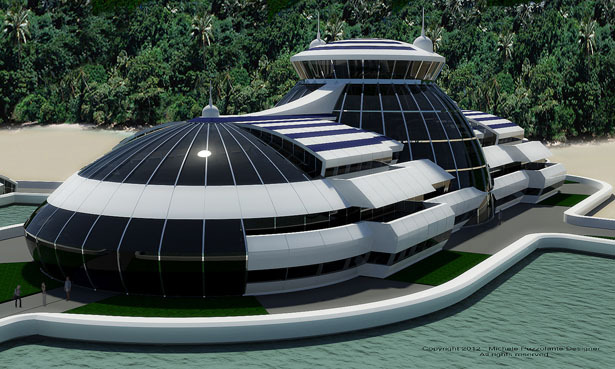 Solar Floating Resort 2 (SFR) is the latest concept model from Michele Puzzolante after this industrial designer shared with us the round Solar Floating Resort. 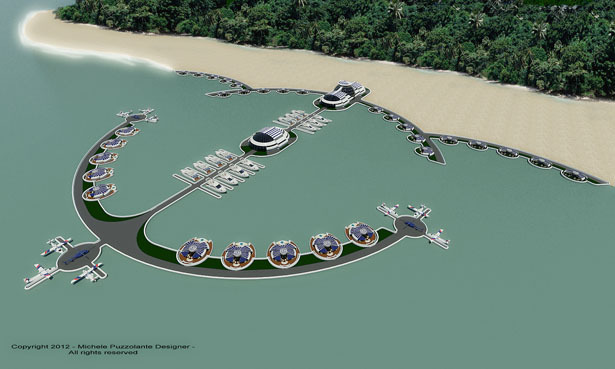 He also mentioned that investors from Philippines are showing great interest in this project, well hopefully it becomes reality, this could be our next holiday gateway. 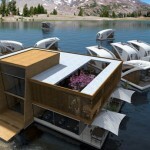 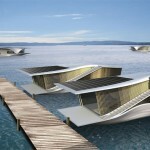 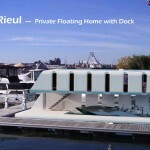 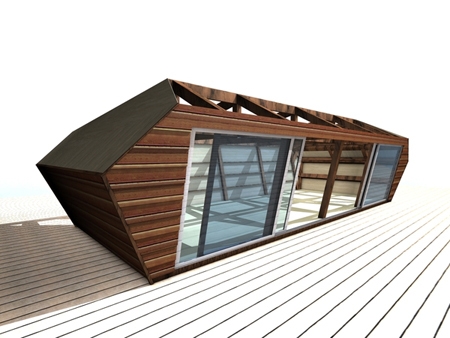 Just like the first model, Solar Floating Resort 2 also boasts modular design, the construction techniques are based on industrial design rather than traditional architecture. 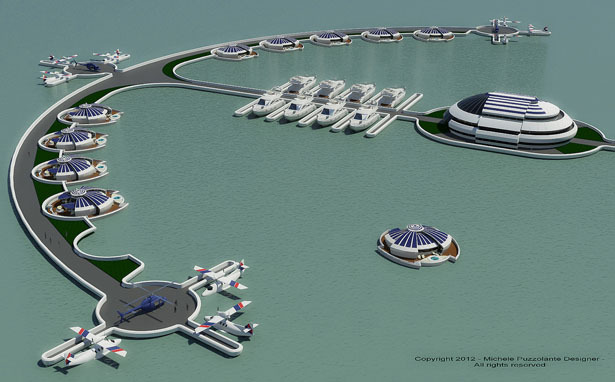 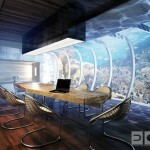 All materials, systems and techniques have been applied successfully in car and naval industries, therefore it is very possible to bring this project to reality. 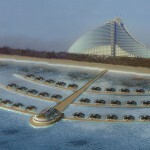 Unfortunately there are no interior images available yet, hopefully we can post some to provide you with a glimpse of luxury of this future resort. 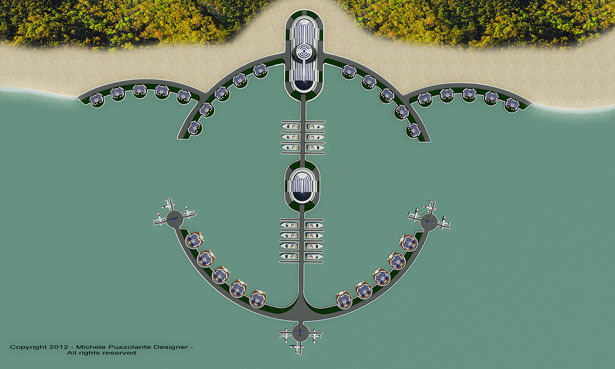 20 Private Villas 100 m2. 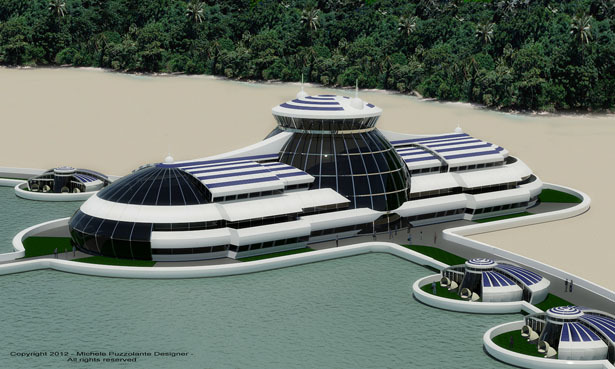 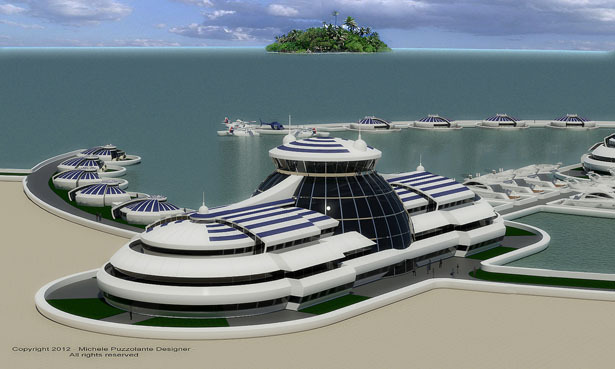 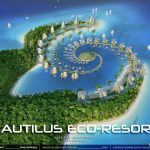 Tuvie has received “Solar Floating Resort 2” project from our ‘Submit A Design‘ feature, where we welcome our readers to submit their design/concept for publication. 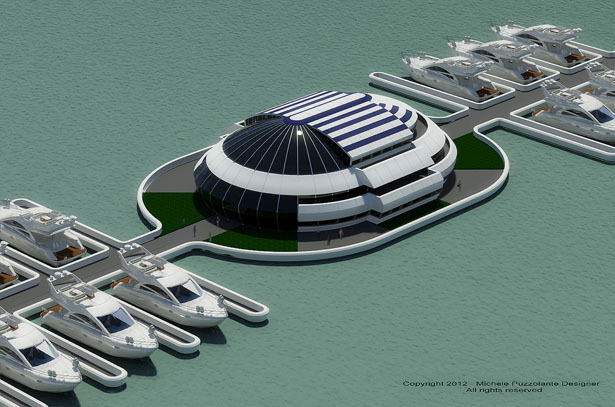 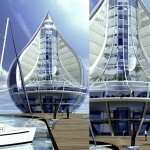 Tagged as Berthing, Concept, concept model, Designer, interior images, marina marina, materials systems, model, Staff, traditional architecture. 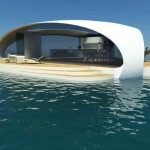 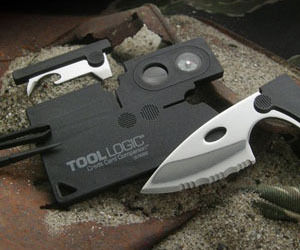 Build some for Caribbean & Hawaii.